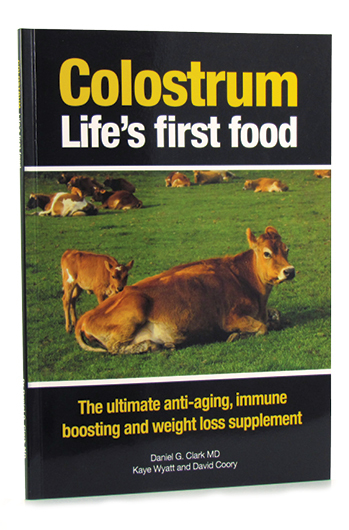 Read about all the benefits of colostrum. 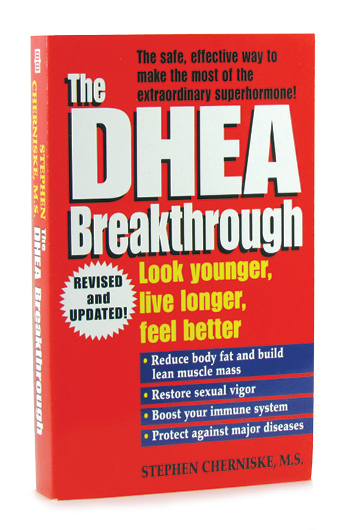 Discover all you need to know about DHEA the natural youth hormone. 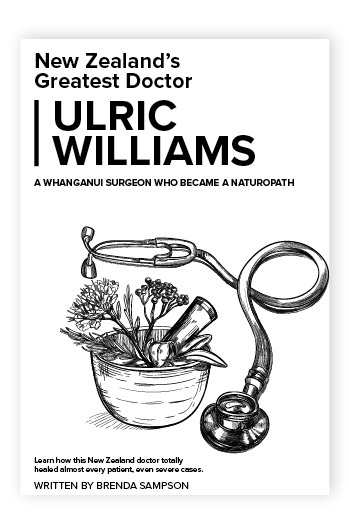 The famous NZ surgeon (who became a Naturopath). 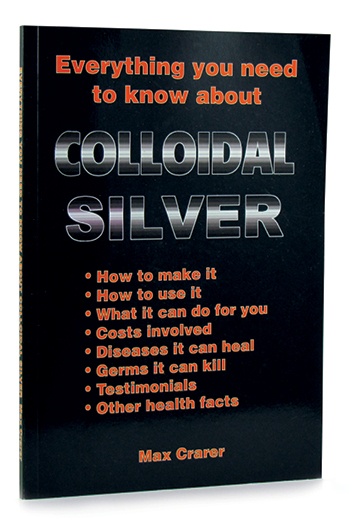 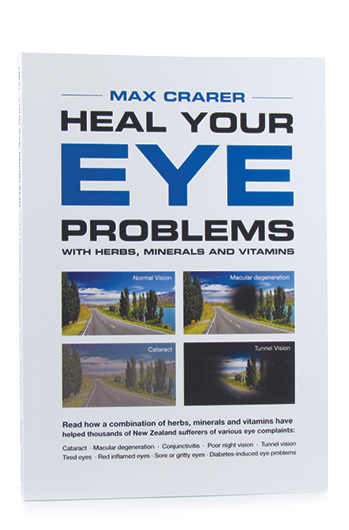 This book explains how to heal and prevent eye disorders naturally. 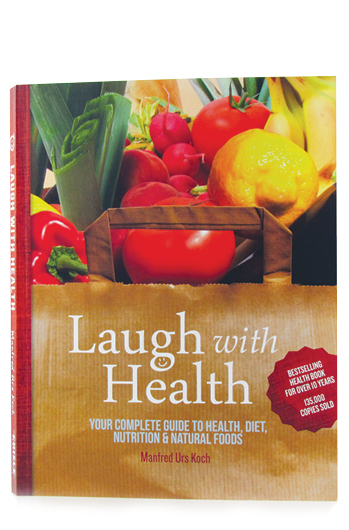 Your complete guide to health, diet, nutrition and natural foods. 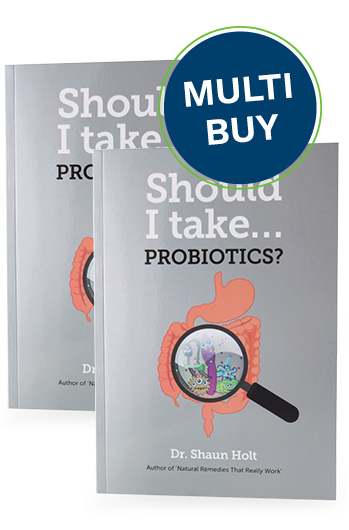 Save money when purchasing two copies. 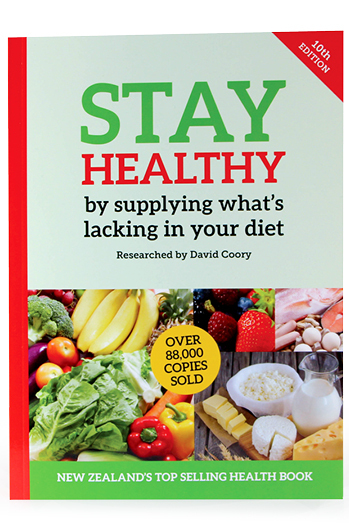 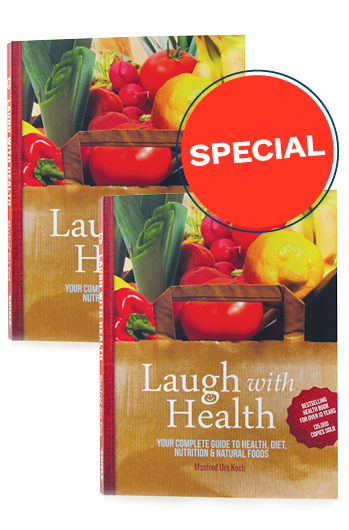 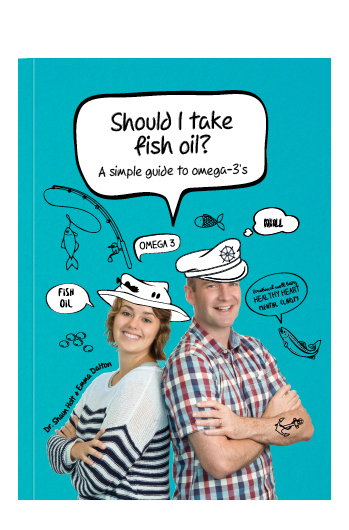 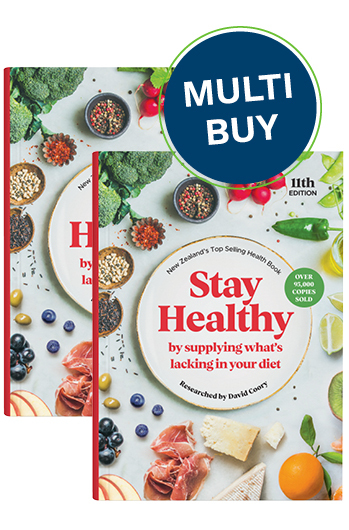 10th edition of the Stay Healthy book- now better than ever. 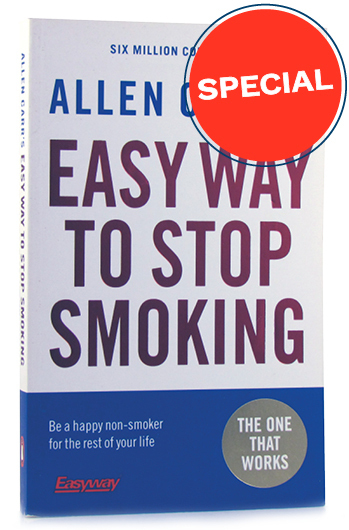 60% of smokers quit after reading this book. 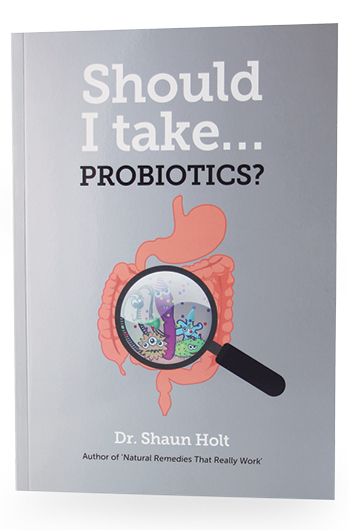 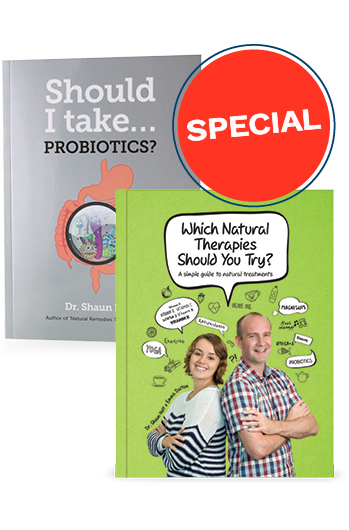 Buy both of Dr Shaun Holt's books for only $25 and save $15 off the usual retail price. 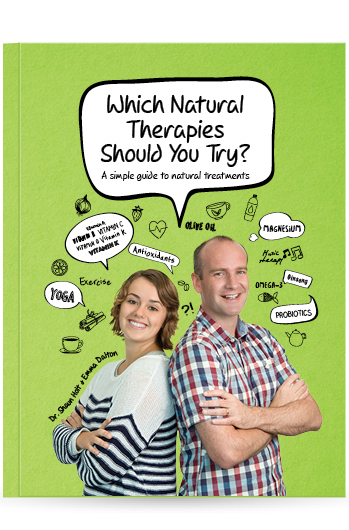 At last, a simple guide to the best natural therapies.